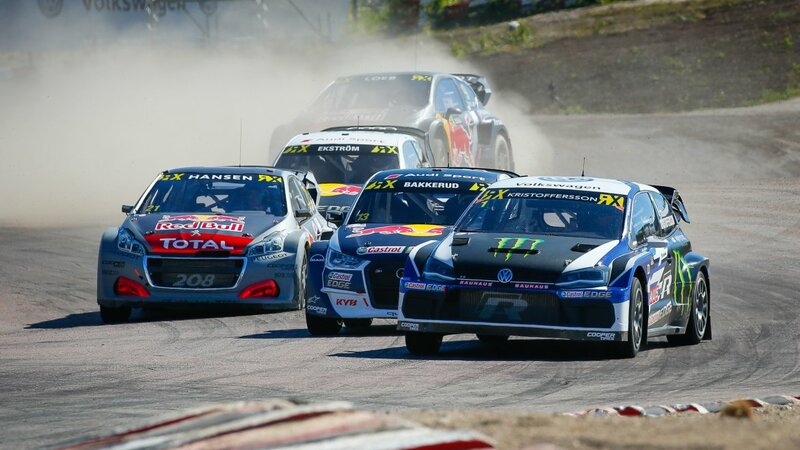 MELKSHAM, UK, 06 July, 2018 – Swedish hero Johan Kristoffersson claimed his fifth victory of the season at round six of the Cooper Tires supported FIA World Rallycross Championship in Holjes, Sweden, last weekend (1 July). 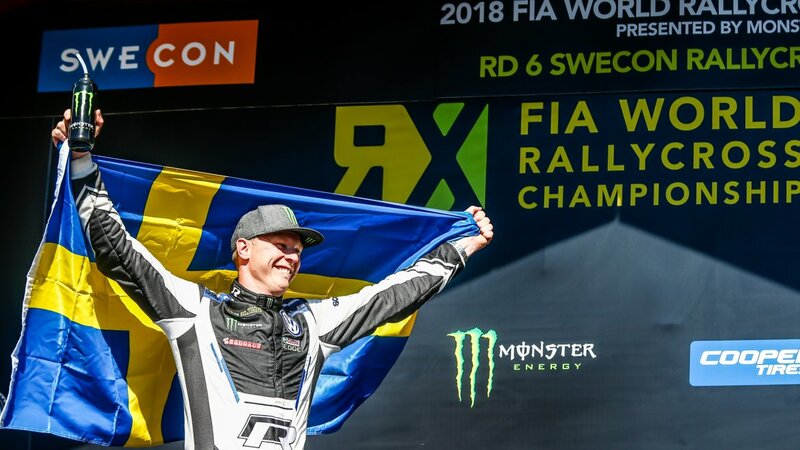 PSRX Volkswagen Sweden’s Kristoffersson claimed his third maximum points score in a row to extend his lead in the World RX driver standings, as PSRX continues to dominate the championship halfway through the season. Norway’s Andreas Bakkerud added to an impressive run of Holjes podiums stretching back to 2012 with second, after overtaking Team Peugeot Total’s Timmy Hansen on the last lap of the final. France’s Jerome Grosset-Janin secured GC Kompetition’s first podium finish with third place in front of a record 51,600 fans at the famous circuit. Cooper Tire Europe is the Official Tyre Supplier and Associate Partner to the FIA World Rallycross Championship, for a fifth consecutive season, supplying bespoke World RX tyres to all competitors. In order to assist the controlling of team costs, tyre allocations changed ahead of this year’s opening round held in Barcelona. Tyre use is restricted to 12 dry and 12 wet tyres for each driver, per event. From the driver’s third round, the allocation registered at that event must include at least four drys and four wets from a previous round. The 2018 World RX calendar consists of 12 rounds, taking all of the entertaining rallycross action across Europe, into Canada, South Africa and the USA. Canada hosts the next race weekend, on 4-5 August, after the mid-season break. 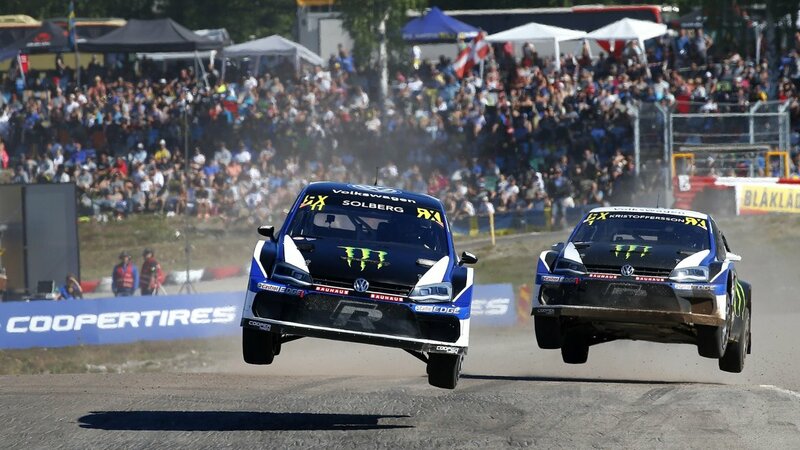 Supporting at seven World RX events this year, the RX2 International Series presented by Cooper Tires will be joining the highly-popular championship for its season finale in South Africa in November, but will also be part of the race programme in Canada and France. For the RX fans, and celebrating the brand’s continued involvement in rallycross at the highest level, Cooper Tire Europe launched a limited edition version of the Cooper Zeon CS8 passenger car tyre ahead of the 2018 Cooper Tires World RX of Great Britain, held at Silverstone Circuit in May.